David is the owner and head coach at CrossFit View. He has been an athlete his entire life and excels at physical activity. He started early on with gymnastics, wrestling, surfing, and snowboarding. As a child he was a state gymnastics champion. In high school he took 2nd at Districts and made it to State on his wrestling team, while he was also the team captain. David discovered CrossFit in 2012 and immediately fell in love. 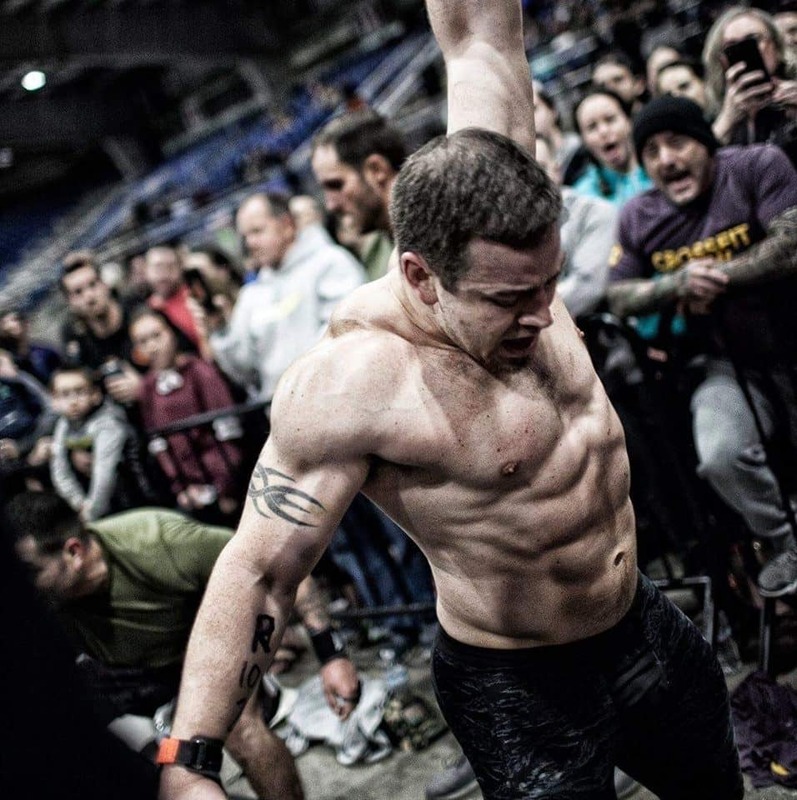 He started coaching CrossFit a year later and he’s been coaching ever since. In 2017, David was ready to transition to head coach and to start his own CrossFit gym. His natural athletic ability helps him provide a high level of coaching to all levels of physical fitness, and he continues to be motivated by helping people achieve their physical fitness goals.